Here's a friendly letter from a long time loan agent. I thought you'd enjoy the read, if you're looking for loan advice. You are being targeted to purchase a home, because we count on you for economic growth moving forward. 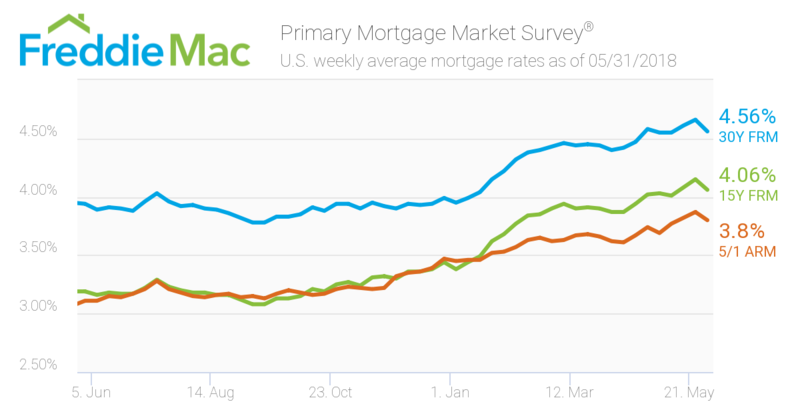 Local Market Update - 7/6/18: Mortgage rates are getting better! Market Update: 6/26/18 - Is this a buyer's market yet? Rates are the second highest they've been all year. My clients now seem to be finding homes they like and are willing to make the bid. There's just more inventory to choose from.